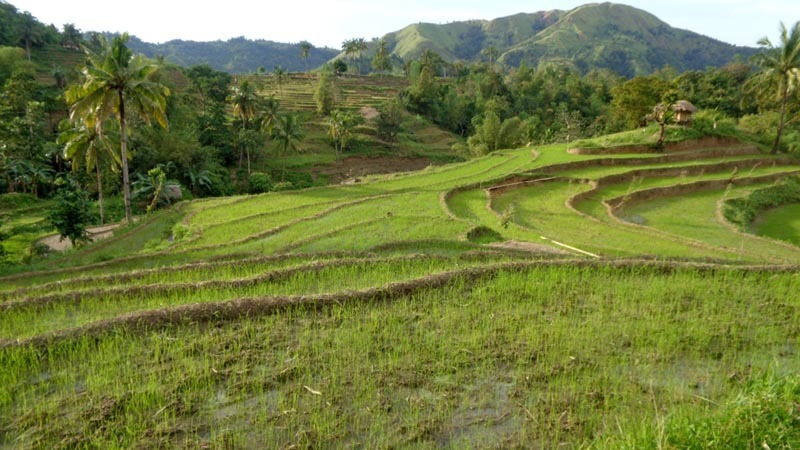 I thought the Banaue rice terraces of the Mountain Province has a monopoly of rice terraces in the country. 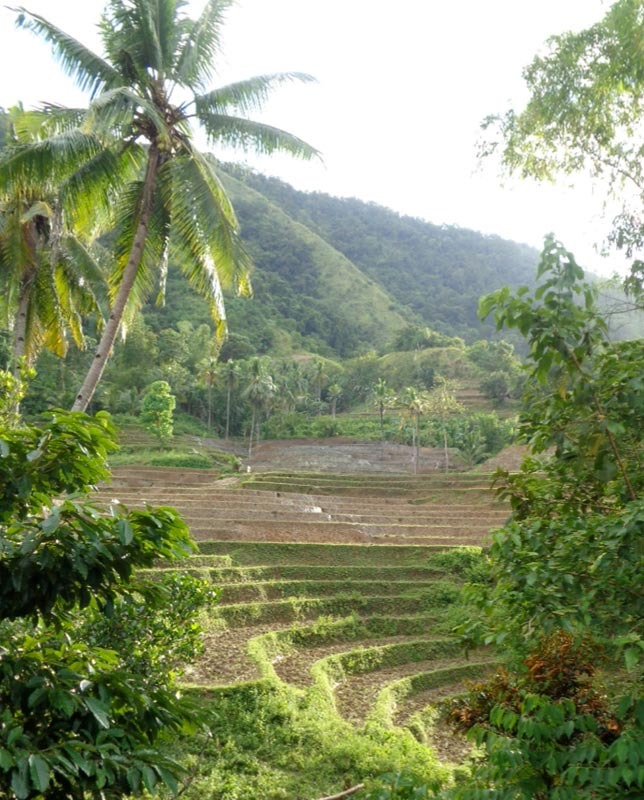 But while trekking to the Bugtong Bato Waterfalls, I caught glimpses of a few rices terraces. I was told that there are more, but hidden from the trail. 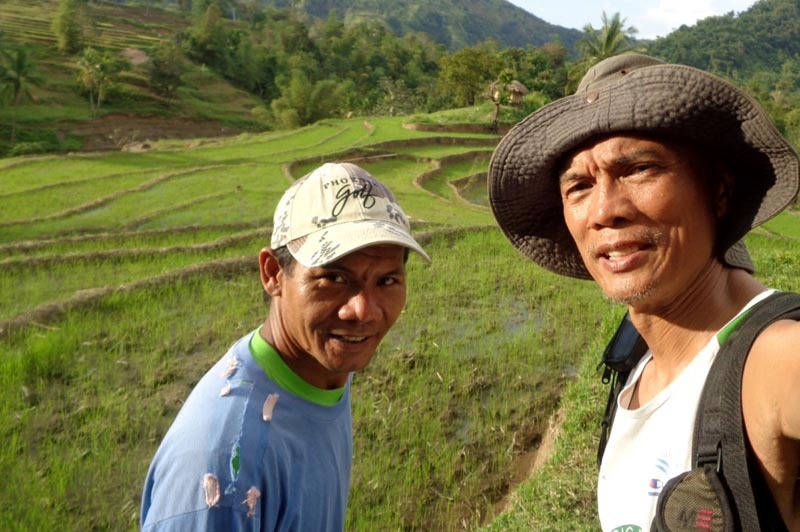 With Edwin, manager of Kayak Inn, as my guide, I saw a grander scope of Tibiao's rice terraces. En route, we passed by a modest peak. 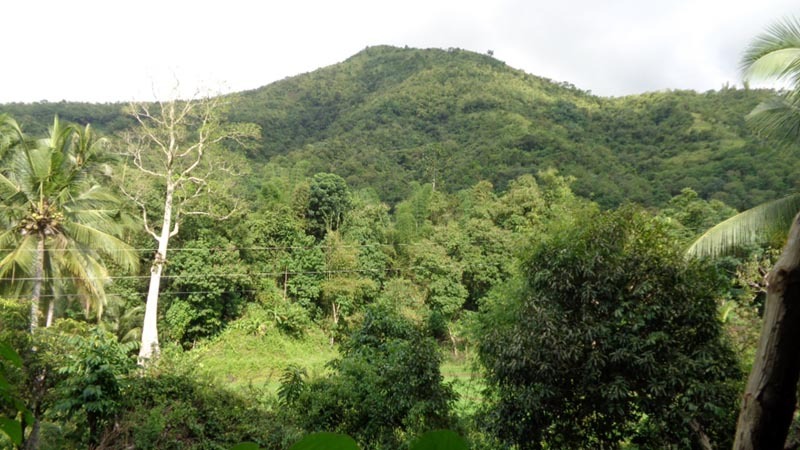 It didn't look like anything special, but according to Edwin, the Japanese planted a flag on top of the summit during WWII (thus Banderahan, Filipino for flag). 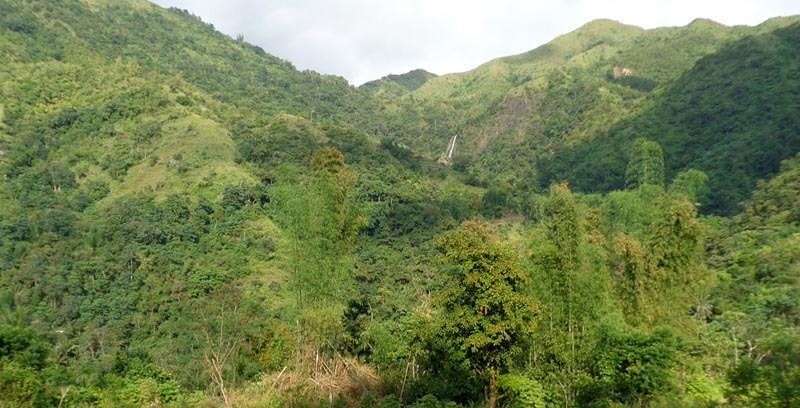 Furthermore, there used to be an mountain lake at Banderahan, but the 1990 earthquake shifted the underlying plates causing the water to be drained down. 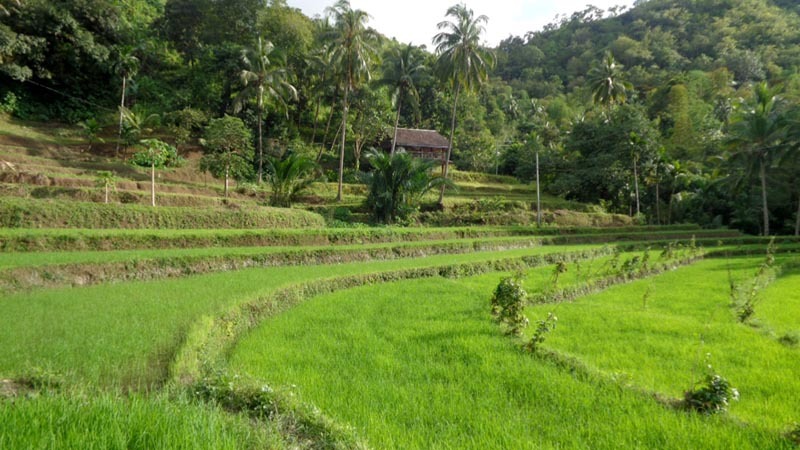 I was more curious to know if anyone knew the age of the rice terraces. Edwin asked the old timers, but none knew. 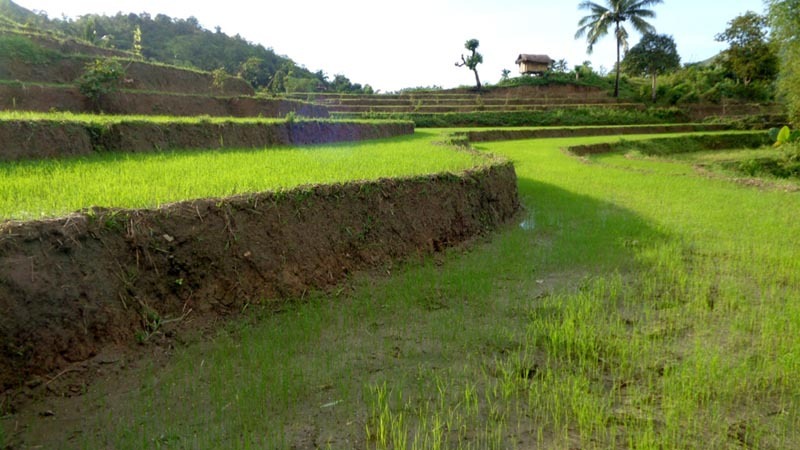 But they were certain that the terraces were there before the Japanese came in. 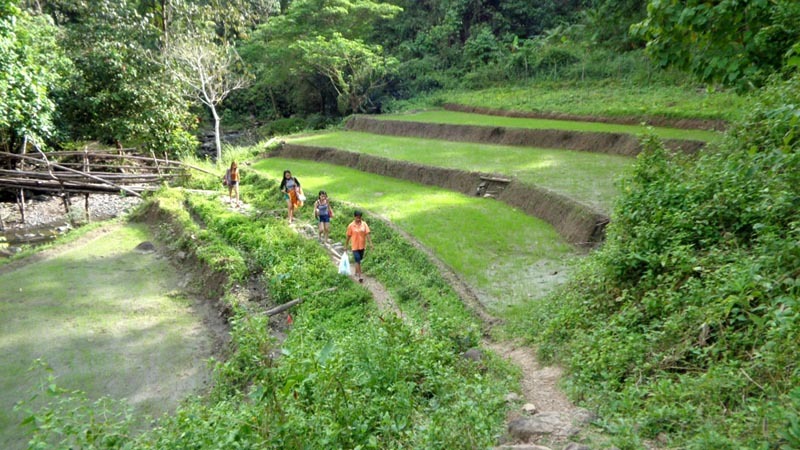 Unlike parts of the Mountain Province where some Igorots resorted to be OFWs (overseas Filipino workers) or took employment in Baguio instead of continuing to be farmers, the people of Tibiao continue to plant rice on the terraces. They are hard workers who know how to till the land for sustainance. 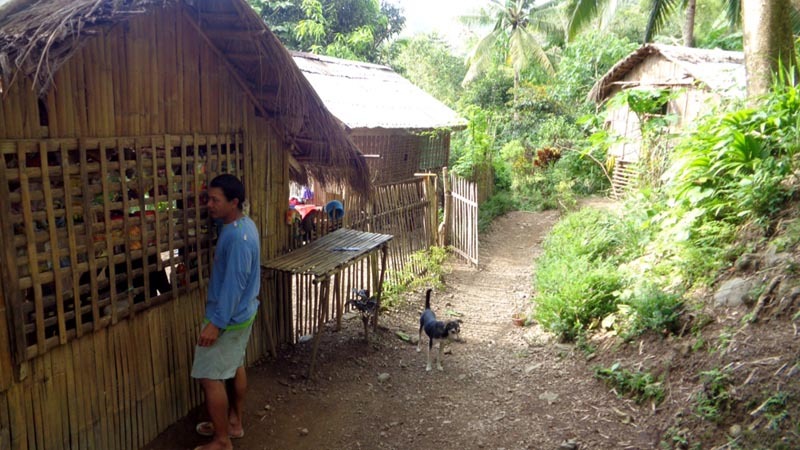 Despite Tibiao being a coastal town, the people of Tuno Barangay are farmers, not fishermen. 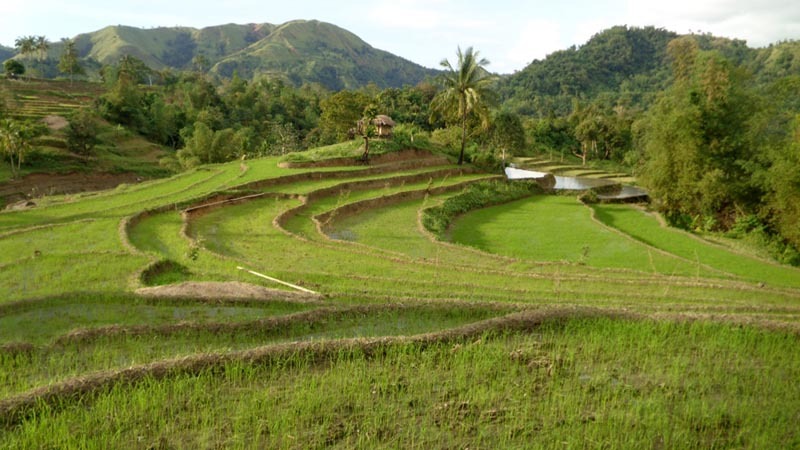 The presence of rice terraces is a strong statement about the resilience of a people. 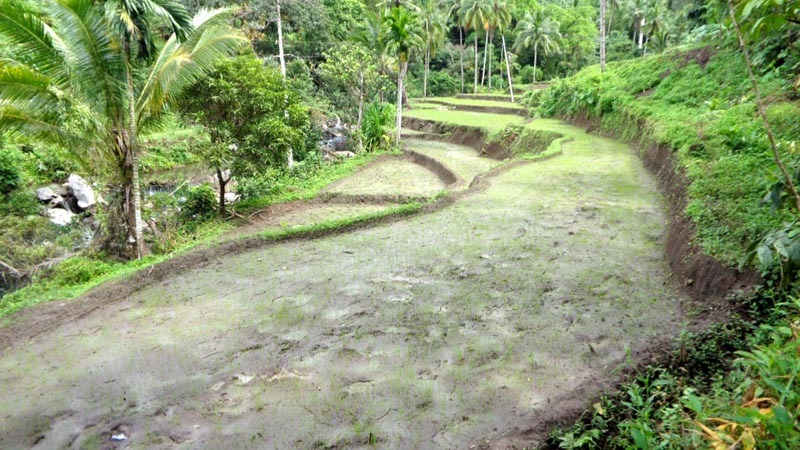 It's no joke to carve a mountain face into steps in order to plant crops. This is tough work under the scorching heat of the sun that usually takes several generations to complete. 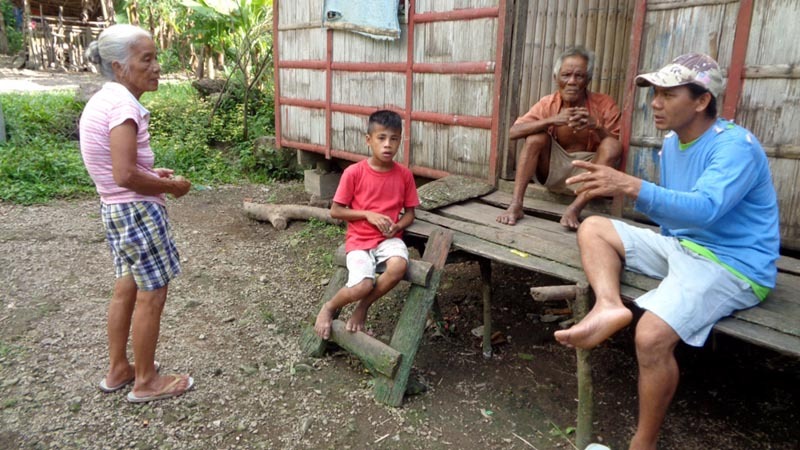 Having this in Tibiao gave me a sense that these people are not afraid of hard work. They'll do what it takes to thrive on the land.